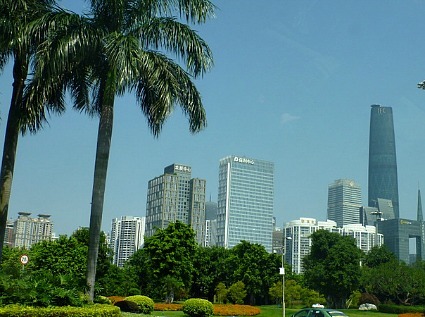 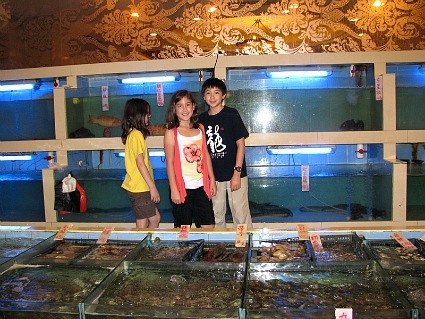 Many families might find themselves in Guangzhou for many reasons. 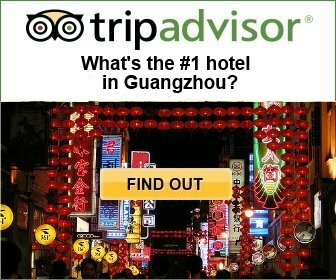 Guangzhou is a mecca for trade fairs and exhibitions and a leading manufacturing and trading center, thus, mom or dad might happen to be here for business and why not bring the kids along? 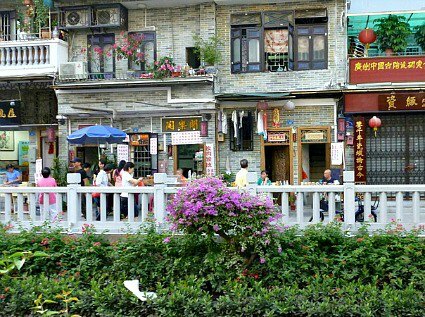 Many of the Chinese immigrants are of Cantonese origin, so returning overseas Chinese families also flock to this area when visiting China, as it was in our case. 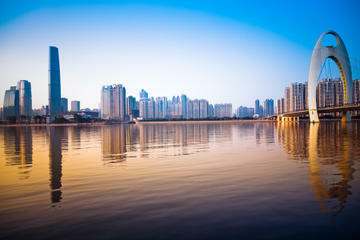 Guangzhou's proximity to Hong Kong, a tourist magnet, makes it a great day outing for those who have not had a chance to see Mainland China before. 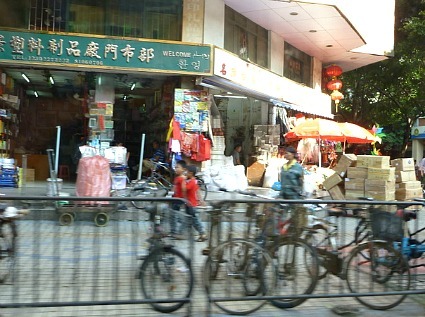 Truly a class act and one of the most entertaining one-and-a-half hours you could spend in Guangzhou. 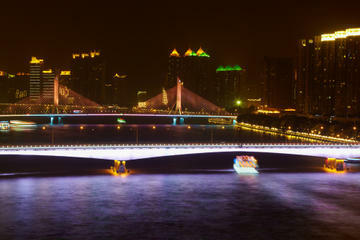 Over 300 performers and stunningly coreographed music, lights, lasers and fireworks. 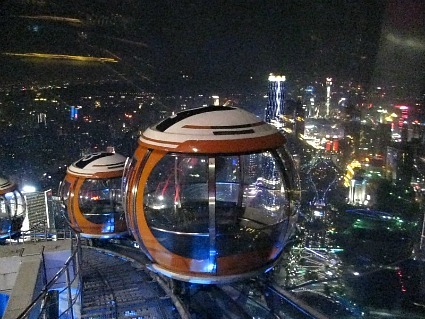 Bubble trams, mega drops, spider walks along with the killer views from any of the observation decks in China's tallest TV tower. 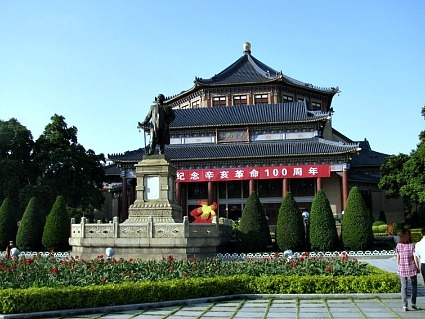 Not your typical Chinese temple. 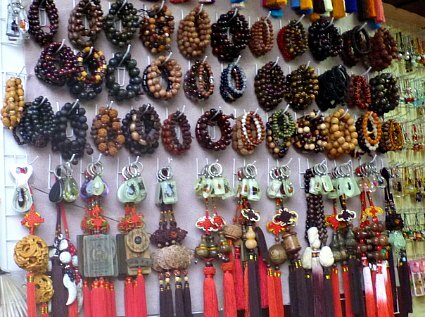 This ancestral hall will transport you back in time to the family center of one of the largest Chinese clans, the Chen (or Chang) family clan. 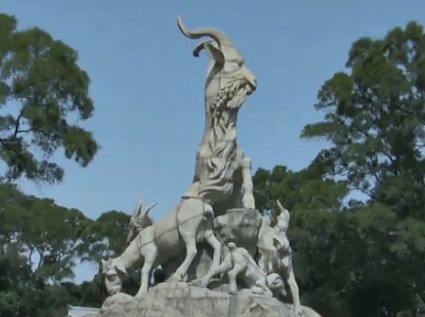 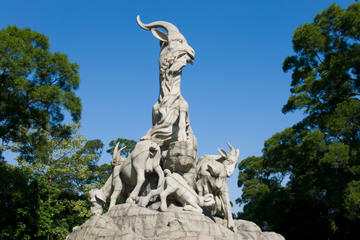 The Five Ram Statue is the symbol of Guangzhou, so visit to the park is a must! 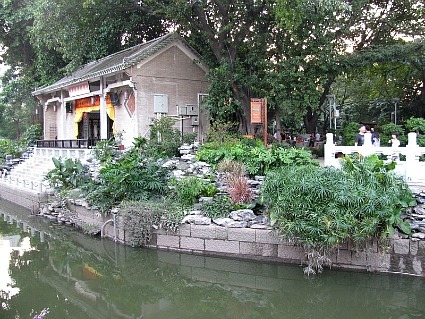 The park itself is lovely and a breath of fresh air! 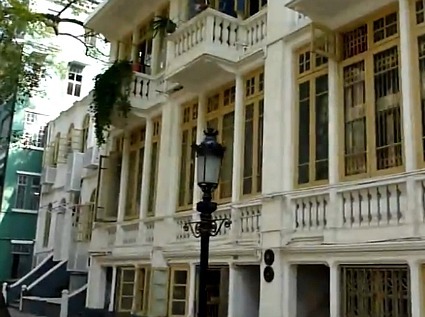 This is quite a charming small neighborhood full with the old colonial style buildings, tree-lined boulevards, fountains and lamps, it's a favorite for wedding photo shoot-outs and great for a stroll. 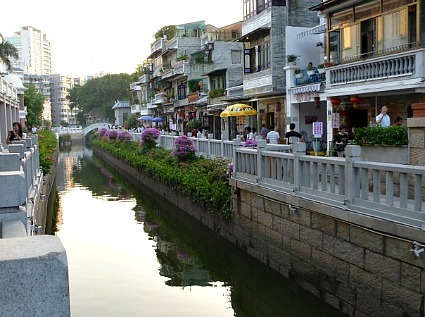 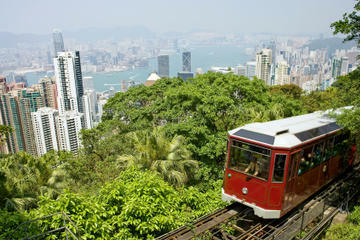 There are plenty more sights in this bustling city, have a great time exploring the different neighborhoods, the markets, the traditional Chinese architecture along with modern skyscrapers and colornial relics, and of course, the wonderful food this area is so famous for!